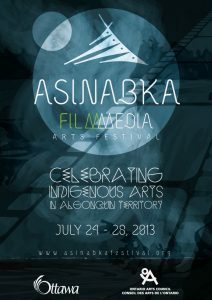 As an emerging film and media arts festival, Asinabka takes its name and inspiration from a key traditional site in Ottawa that highlights Indigenous culture and stories for people from all walks of life to enjoy. 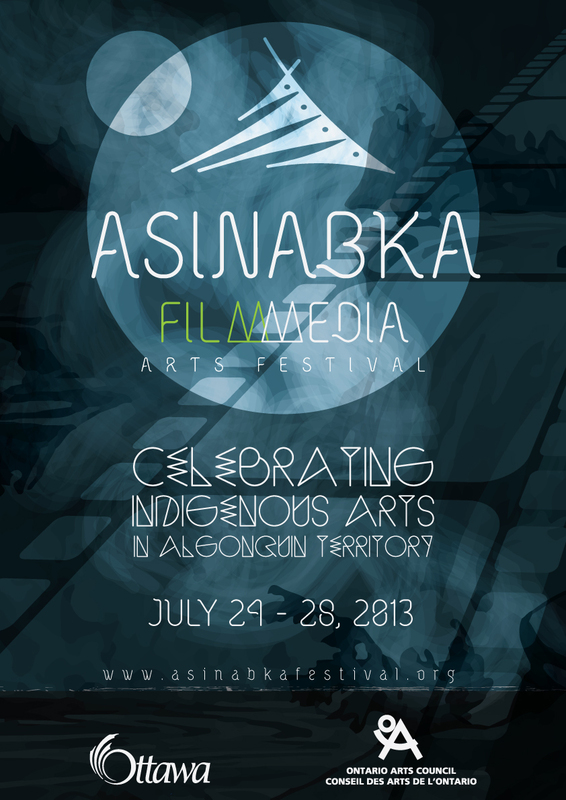 The Asinabka Film and Media Arts Festival runs July 24-28 at venues across Ottawa. 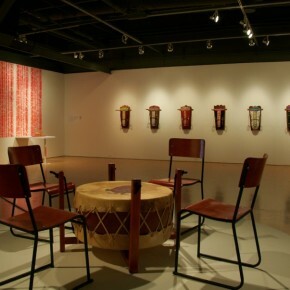 It showcases an array of feature and short films by Indigenous filmmakers from around the world. The opening film is Anita Doron’s The Lesser Blessed (based on the Richard Van Camp novel), which will take place at a special outdoor screening at Victoria Island on the Ottawa River. Anisabka isn’t just about films. 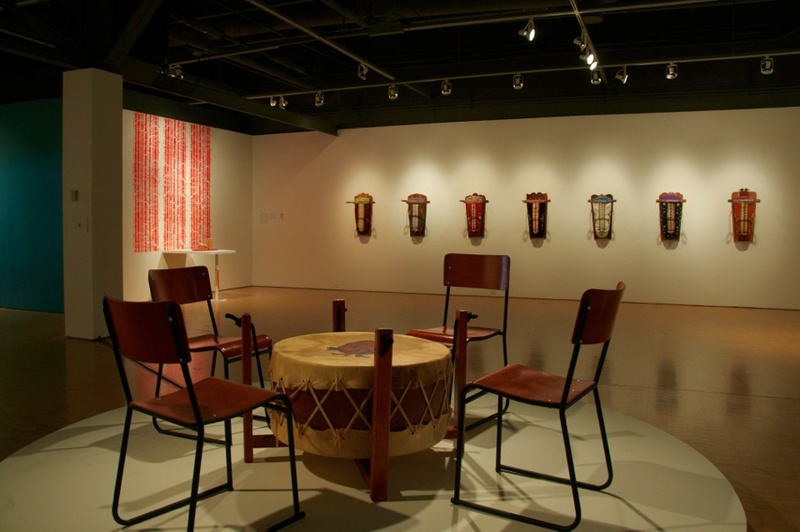 There’s a “Gallery Crawl,” featuring exhibits and performances, as well as discussions with filmmakers, including a feature chat with legendary filmmaker Alanis Obomsawin following a screening of her documentary People of the Kattawapiskak River. They want Asinabka to be a fun and learning experience for all festival goers. “I hope they have a good time and share in the positive experience and work that Indigenous people have been making, not only in Canada, but across the world,” says Wong. For the full festival schedule, go to asinabkafestival.org.